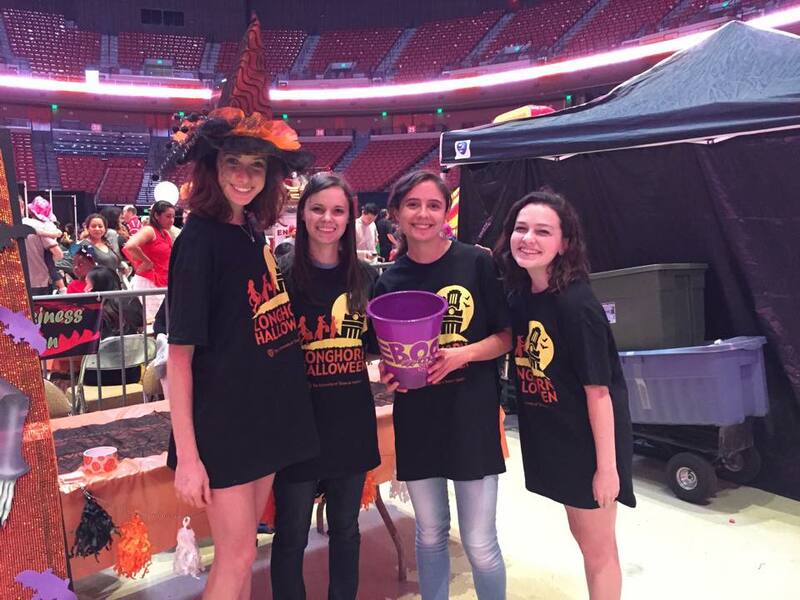 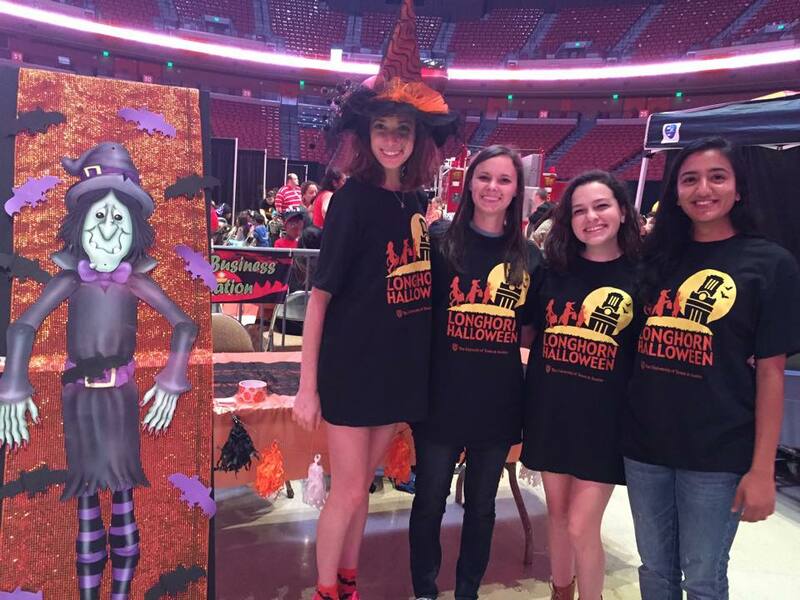 HBA members enjoyed volunteering at Longhorn Halloween this Sunday. 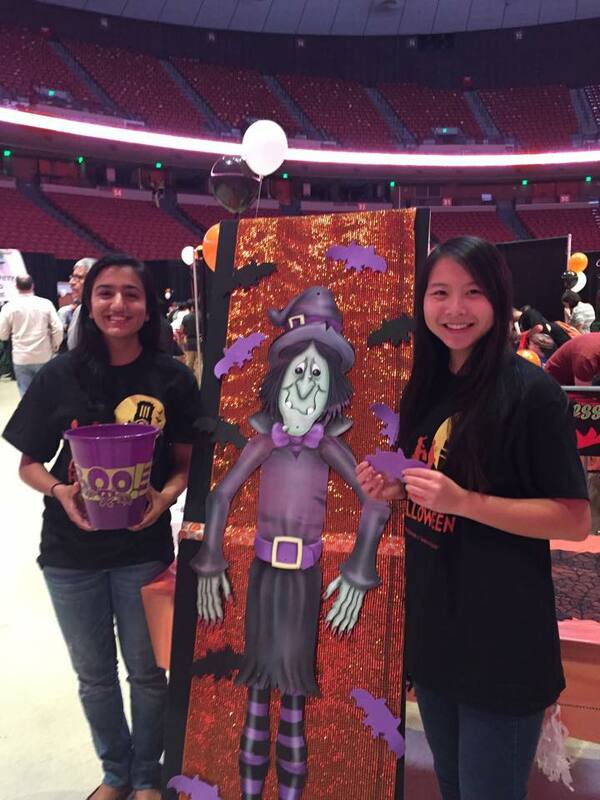 Longhorn Halloween is an annual event put on by the university to provide a safe, fun place for children to celebrate Halloween. 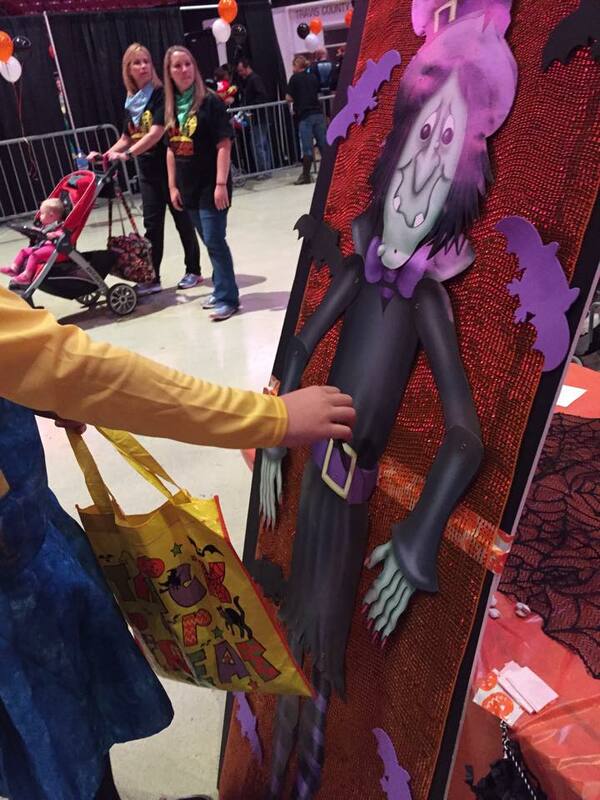 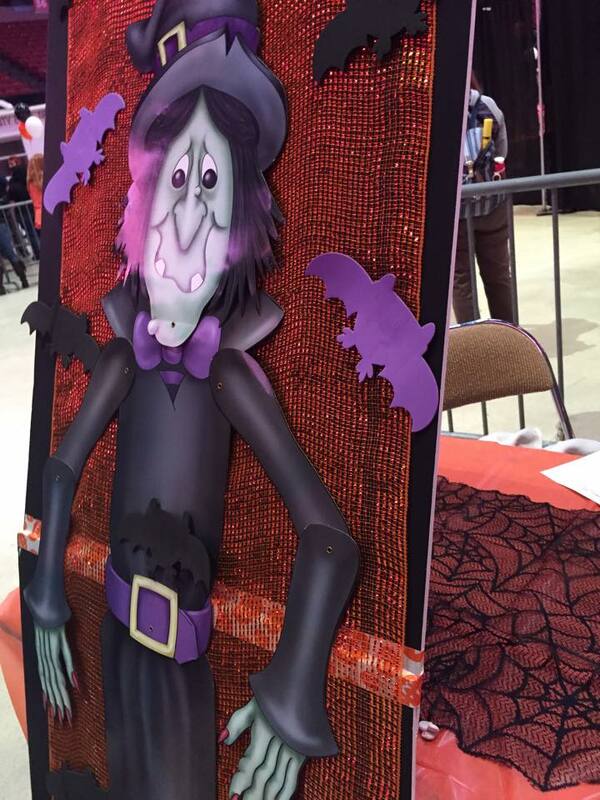 HBA ran a booth called "Pin the Bat on the Witch"; thankfully, duct tape was used instead of pins and truthfully, most of the kids did not keep their eyes closed like they were supposed to. 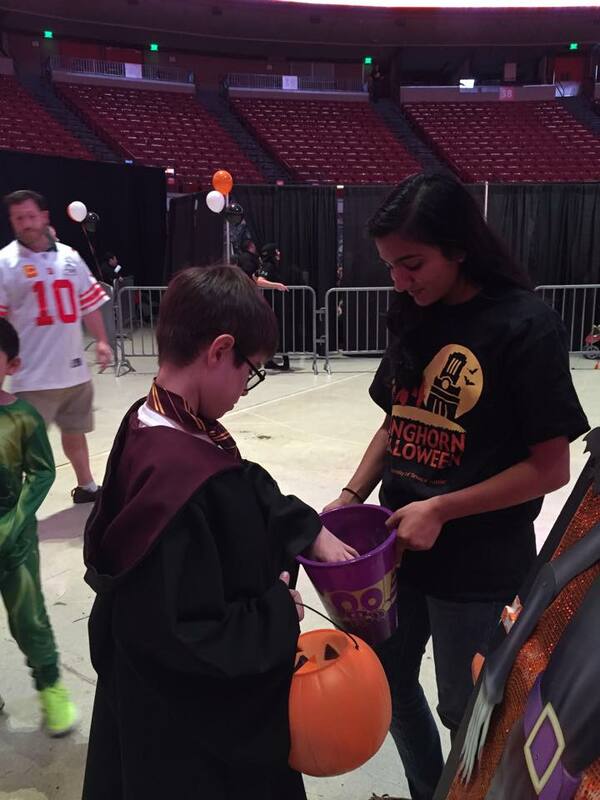 However, there was, of course, candy involved, so everyone was happy.